Stand Up! 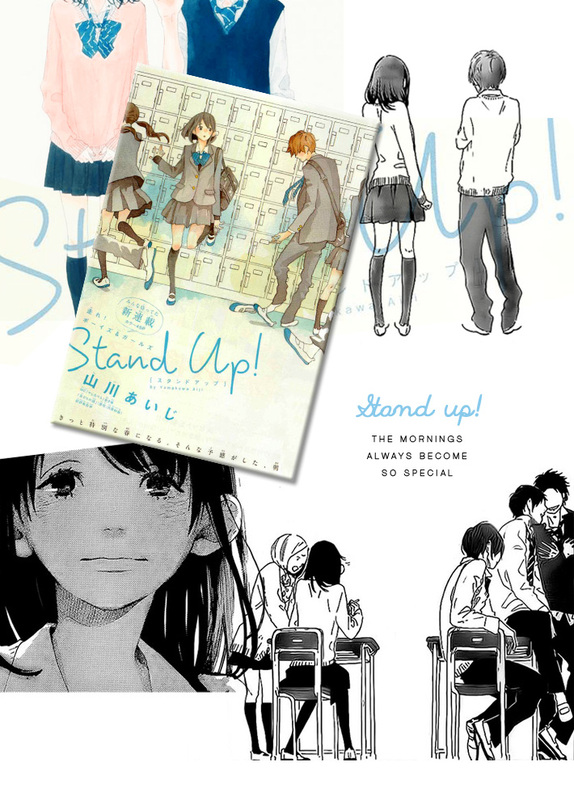 and Tomodachi no Hanashi, this two manga are pretty similar, tells about school life romance. Actually it’s a classic formula but with Yamakawa Aiji’s touch this two manga turn to be a relaxing shoujo manga. I still love how carefree her artwork and the subtle plot. While Stand Up! focusing about relationship between classmate, the other one tells more about friendship. If you looking for light bite shoujo drama this two are perfectly cute.